I love driving around my classic Volvo, which still runs great after all of these years. Hello, classic Volvo owner. Spark plugs are a vital part of your engine's ignition system, and good plugs are essential for the best performance and economy of your engine. 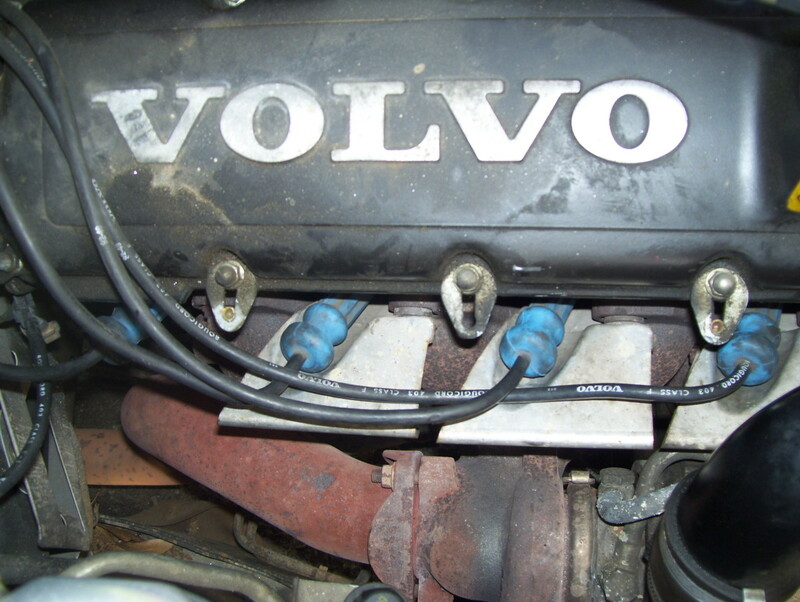 This comprehensive tutorial will guide you, step by step, in properly replacing the spark plugs in your 200, 700 or 900 series Volvo with any of the Single Over Head Cam (SOHC) 4-cylinder engines, including models equipped with a turbocharger. This excludes diesel, Double Over Head Cam (DOHC), and 6 cylinder, models. Diesel engines do not have spark plugs anyway but we all know this. 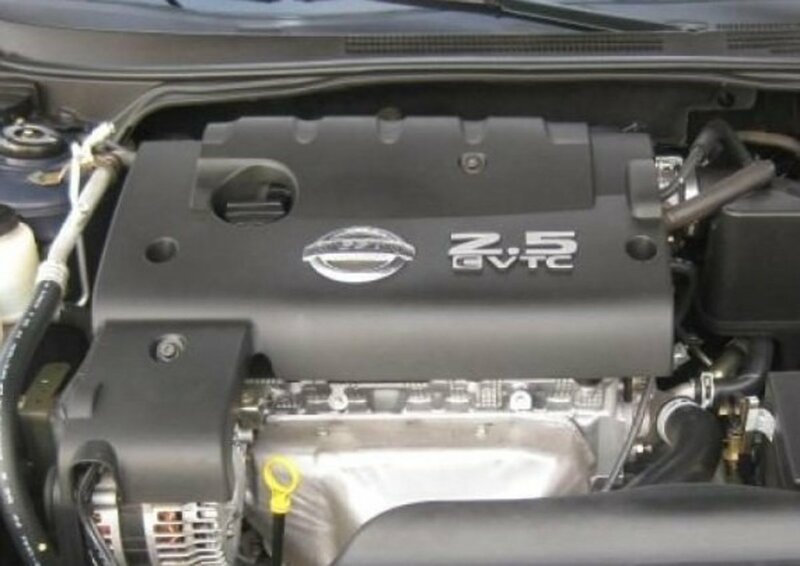 The engine series here include but are not limited to the B21F, B21FT, B23F, B23FT, B230F, and B230FT. Even some of the Volvo Penta Marine engines are in this family! This is mainly geared towards U.S. market models although the process is pretty much the same anywhere and for most variations of the SOHC redblock engine. This is also written for the beginner; however, there should be useful information here for anyone that maintains their older Volvo. In fact, many of the dos and don'ts here apply to most cars and trucks. I will point out some pitfalls and advise on how to avoid costly mistakes; however, I do advise consulting with a proper workshop manual. With that said, I cannot be liable for any damage that you may do to your car or yourself. Now, let's get started! 4 new spark plugs. Make sure you get the correct plugs for your specific year and model. 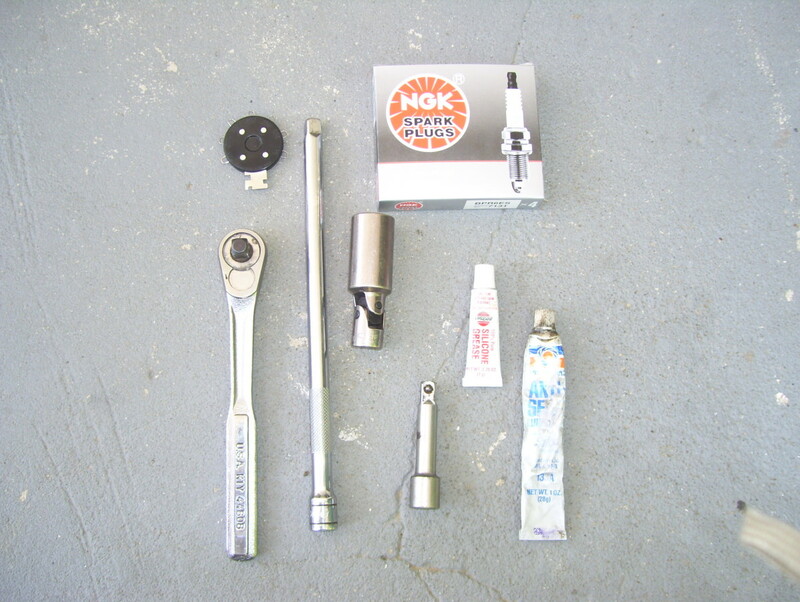 A 3/8" drive ratchet handle, various extensions and a 3/8" drive 13/16 spark plug socket. A spark plug gapping tool. Compressed air for cleaning. Do not use air tools to replace your spark plugs. In this photo is the engine is a 1993 940 Turbo. Non-turbo applications will have a little more room to work with. The spark plugs are on the passenger or right side of the engine which is the perspective of the photo. The #1 plug is closest to the front of the engine which is in the far right of the picture. The #4 plug is at the rear of the engine (near the firewall) or in the left of the picture. Looking at the picture from left to right we have 4-3-2-1. It sounds trivial, but it is good to know the correct cylinder order as well as the ignition firing order. It's also a good idea to replace one plug at the time. If you do disconnect all of the spark plug wires at once, then you should label them. If they get replaced out of order when you're putting everything back together, your car will either not start or run very bad. It's just easier to do one at the time though. Always start with a cold engine. This will prevent burns and make things easy to handle. More importantly, attempting to replace plugs in a hot aluminum cylinder head can cause costly damage if the threads seize. 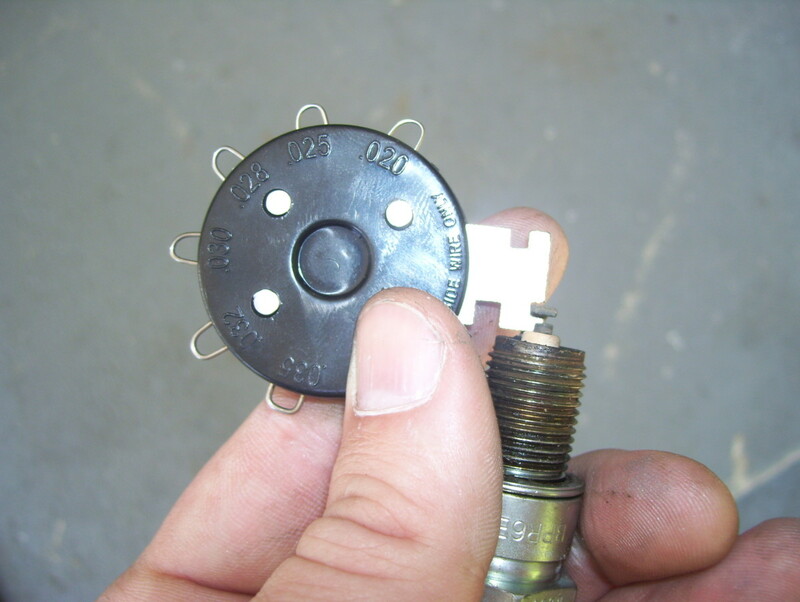 Start by removing the #1 ignition lead or spark plug wire. I am showing #2 in the pic for a clearer shot. 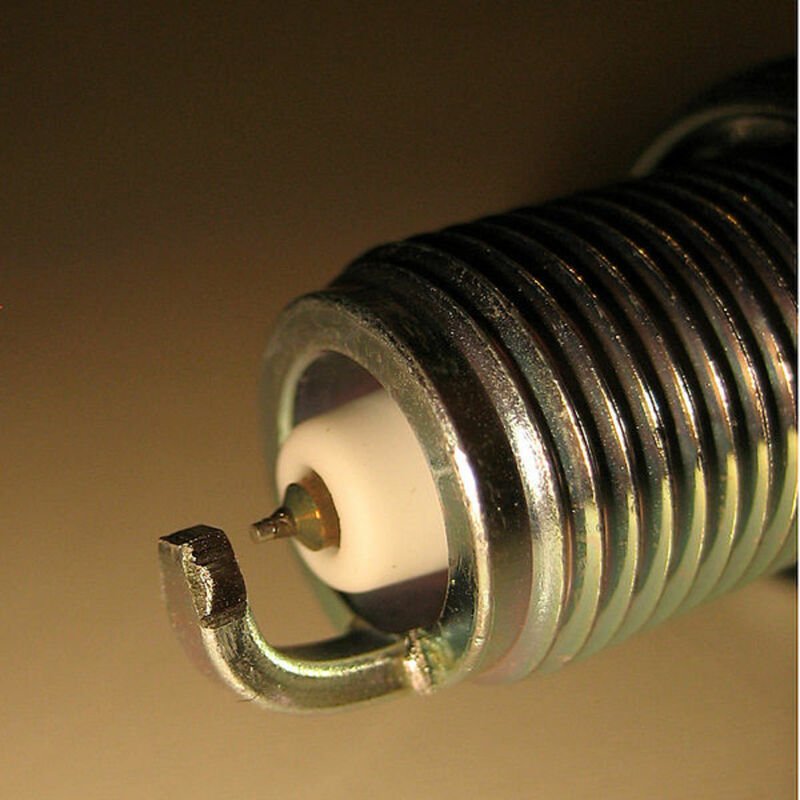 Spark plug wires tend to stick to the plug's porcelain so be gentle when removing the wire. It takes a little patience. Always remove the wire by the boot and not but pulling on the wire. Pulling on the wire will break it so be careful. Grab the boot and rotate it a little both ways to break it loose; then gently pull it off of the plug. The plug wires are routed with various plastic clips which will invariably break when they get old. There are 2 broken in the picture. 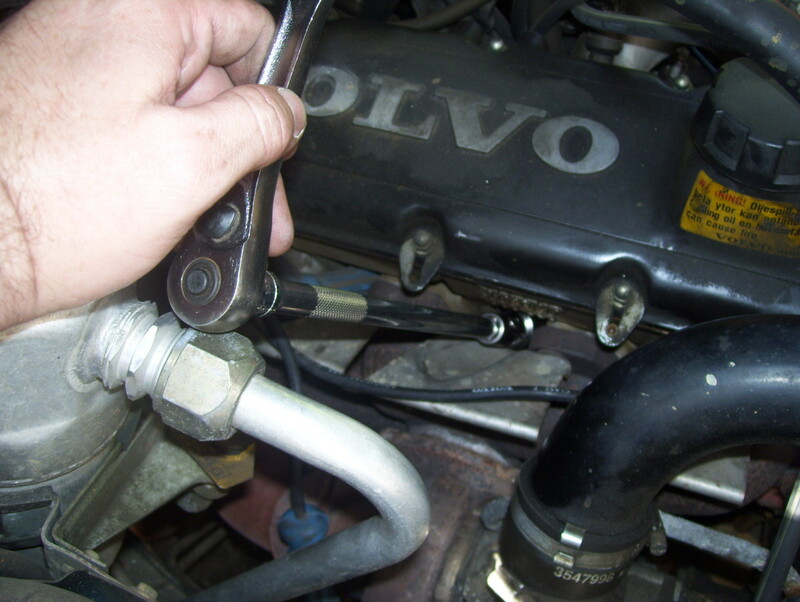 Volvo parts houses usually have replacements or you can buy inexpensive aftermarket clips. 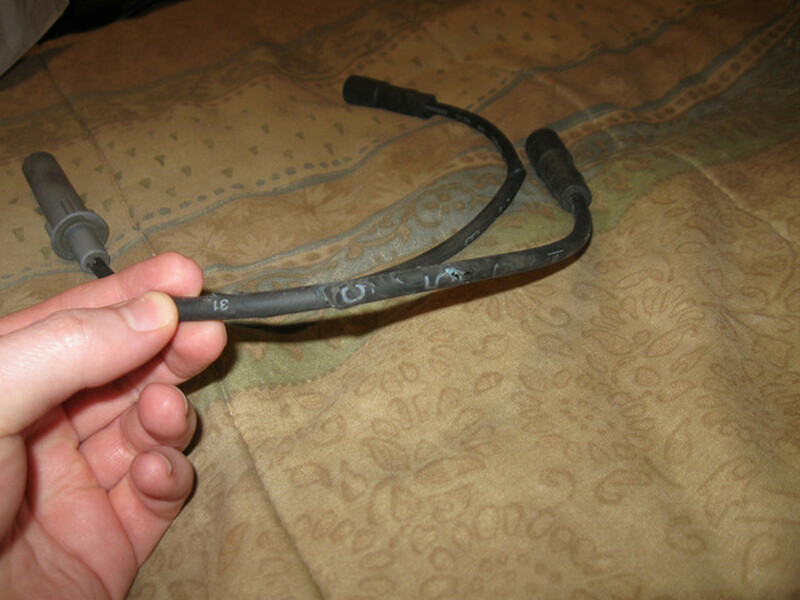 The main thing is to prevent your wires from being damaged by contact with other parts. 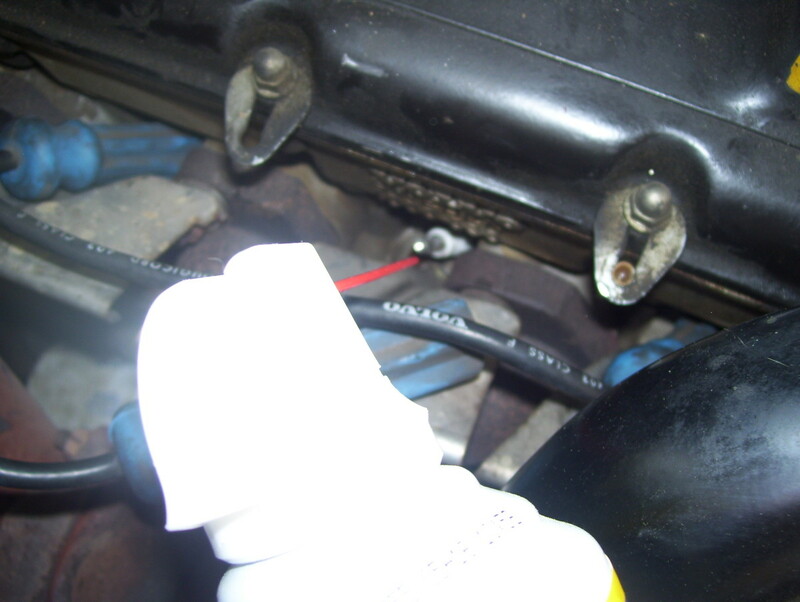 Once the plug wire is out of the way, you should clean around the spark plug with compressed air. You can use canned air for computers if you do not have shop air. You do not want dirt or other foreign objects falling into the cylinder when you remove the plug. Always use a spark plug socket. They have a rubber sleeve inside them to protect the porcelain on the plug. Using a regular socket can break the plugs. I prefer swivel sockets because the give you more flexibility, especially in tight corners. It's not absolutely necessary on these Volvos, but they are nice. Make sure the socket is fully seated on the plug and apply gentle and gradually increasing, pressure (counterclockwise) until you feel the plug break loose. Remember: rightie tightie, lefty loosie. 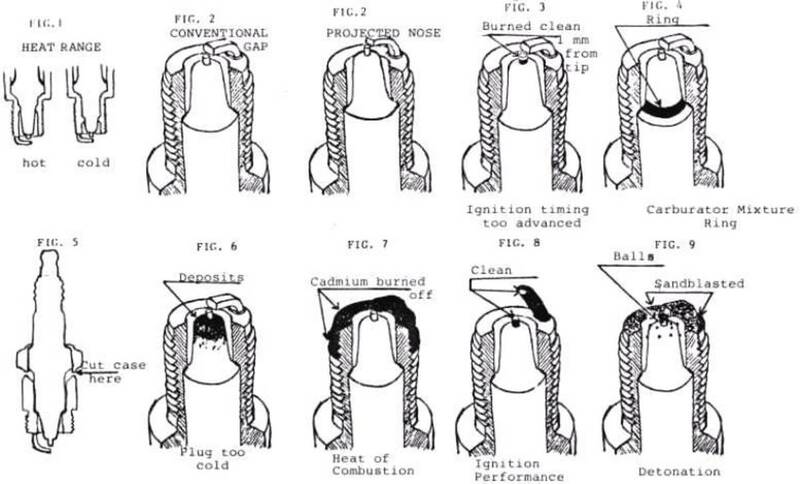 Do not get overly aggressive or use air tools with plug removal; either will likely cause severe cylinder head damage. If you encounter a lot of resistance after the plug is partially out, it may help to screw the plug back in a little (1/4 to 1/2 turn) and then back it out again. You may apply a very small amount of penetrating lubricant. 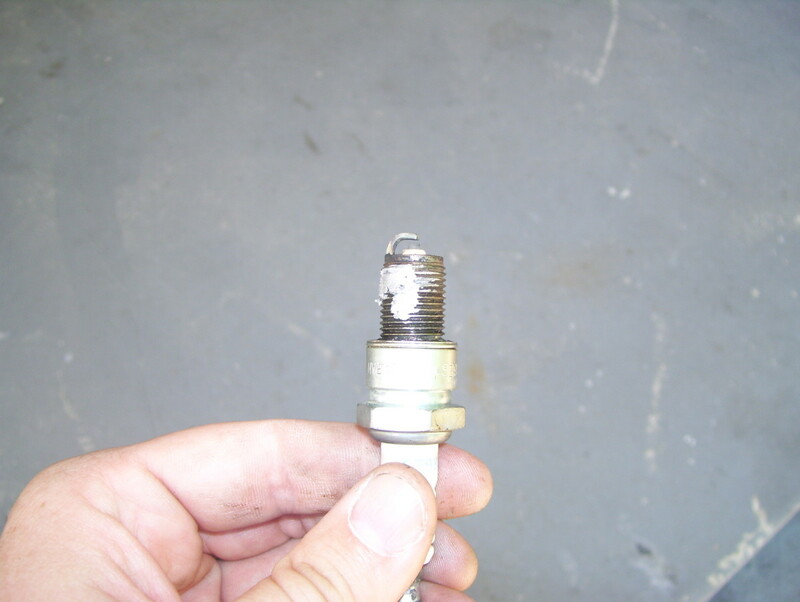 Apply only a small amount to the base of the spark plug and do not apply it to a hot engine. It is imperative that spark plugs are set at the proper gap before installation. The gap is the measurement between the center electrode and the curved "ground strap." Never assume that gaps are going to be correct out of the box. 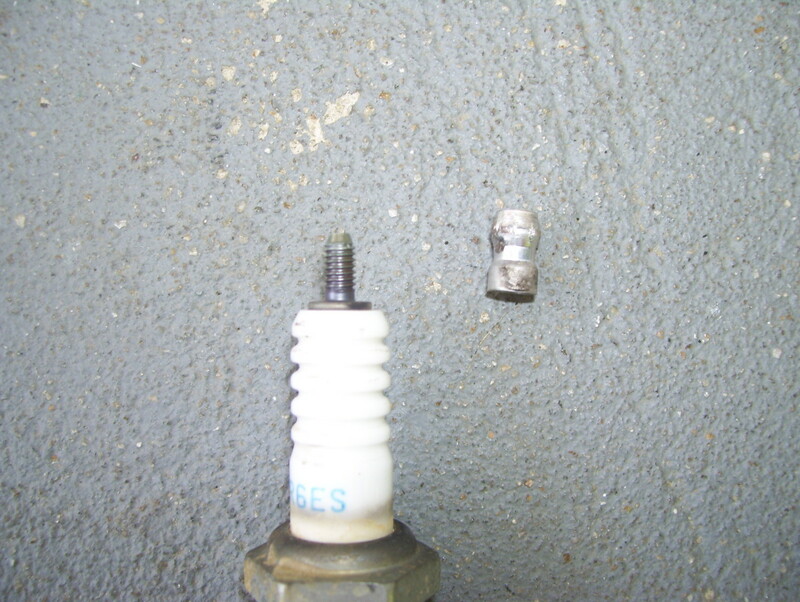 Incorrectly gapped plugs can cause misfiring resulting in poor performance and economy. Turbocharged cars are even more sensitive to this. Refer to your workshop manual for the proper specs. The specification for this car is .028" - .032" so I am going to set the plugs at .030". I prefer to use a simple and inexpensive wire gauge. Find the proper wire on your gauge, and there should be a light drag between the 2 electrodes. Most ignition gauges will have a tool to bend the ground strap to the proper gap which is shown in the picture. Make sure the ground strap is not bent out of place and sits evenly over the center electrode. Now that you've got the new plug gapped, there's one more thing before installing it. You need to apply a small amount of anti-seize compound to the threads. This compound acts as a lubricant and will prevent the plug from seizing the next time it is removed. If your plugs were difficult to remove, it is likely because this was not done in the past. A little dab will do ya! It will coat all of the threads once the plug is fully inserted. Make sure that none of the compound gets on the electrodes or anywhere inside of the plug. It's best to start the plug by hand a few turns to ensure that you do not cross thread it. Again, costly damage if you do. In some instances, you will not be able to get into a spot with your hands. In this case, you can use the socket and extension or an old removed spark plug wire boot. Just don't wrench it until you know that it's threaded properly. If the threads are clean and you use an anti-seize compound, the plug should be able to screw in with your fingers and with little resistance. Dirty threads will also cause improper tightening of the plugs during installation. You will notice in the pic that these plugs have a flat seat with a gasket. With this type of plug, screw the plug until it's finger tight against the seat and then turn it an additional 1/2 turn, or tighten to 20 foot-pounds with a torque wrench. If it stops, do not force it or you can strip the threads. Leaving the plugs too loose can cause major problems too. You will get the feel of it with practice. Once the plug is reinstalled, you can reinstall the spark plug wire. Before you install the wire, apply a small amount of dielectric grease to the opening of the wire boot and spread it with your finger. 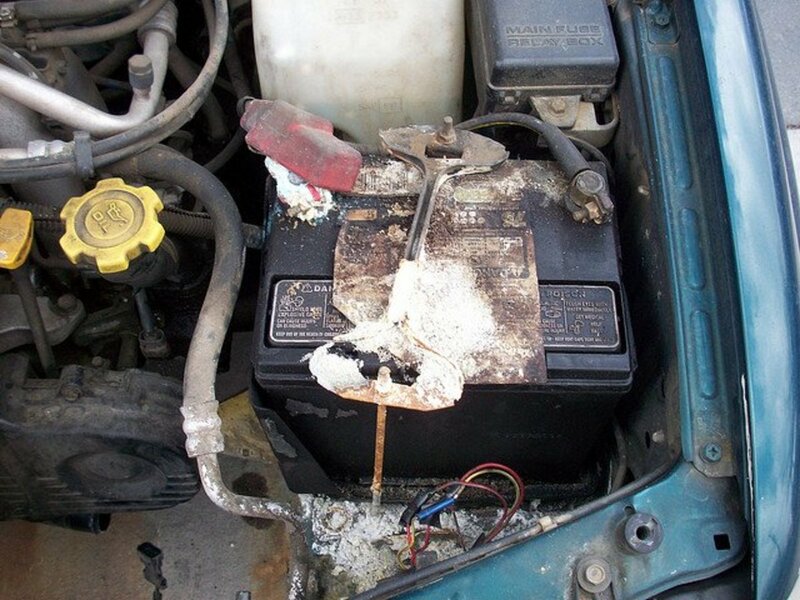 This will help keep moisture and corrosion away from the spark plug terminal and lubricates it to aid in future removal. 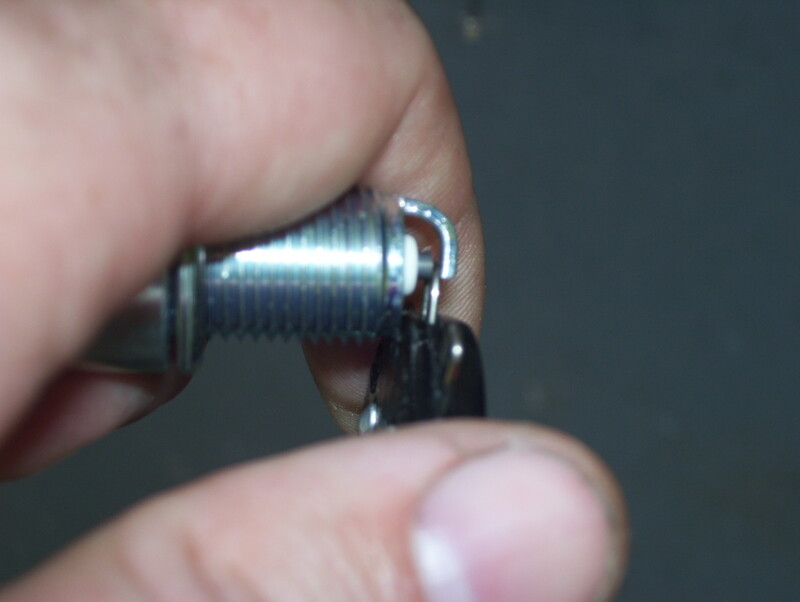 Push the wire down on the spark plug until you feel it snap into place. Now is a good time to inspect and/or replaces your ignition wires and other components if you're going for a complete tune-up. Once you've completed the first plug, then repeat these steps for each plug until you're done. This is about a 30-minute job, and anyone can do it with a little preparation and a little patience. Some of these Volvos have a different type of spark plug wire terminal. In most cases, there will be a metal sleeve over the boot; however, you will need to look inside the boot to be sure. The terminal connector in the boot would be narrower with a type of metal wire clip going across. 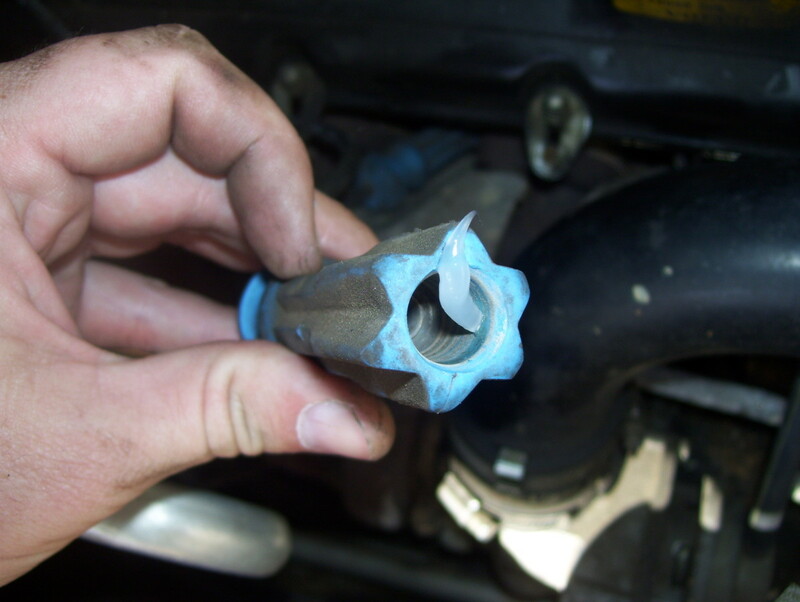 If this is the case, you will need to remove the terminal nut from the spark plug; otherwise, you will have a poor connection. Over the years, I've come across quite a few of these that were mix-matched. The devil is in the details. 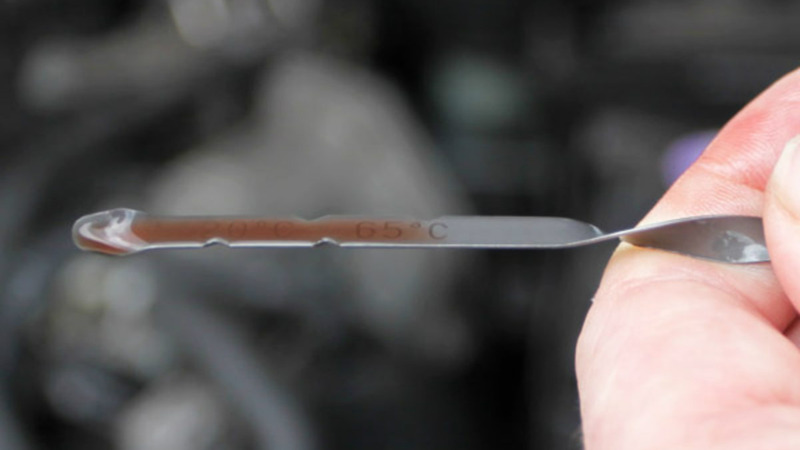 As far as performance plugs or some of these magic plugs go: Volvo has built some of the highest mileage and longest lasting cars out there. I think they knew what they were doing so I recommend using the plugs that they installed at the factory. We're talking about stock cars here anyway. Your Volvo will thank you just as much for keeping fresh plugs in it and keeping the rest of the maintenance up to date. No type of magic plug is going to double your fuel mileage or give you a bunch of extra horsepower. A fresh, stock plug will make a big difference over worn or fouled plugs though. You may get more miles out of platinums, but they cost more. That's just a matter of personal preference. I prefer good old copper plugs in my turbo cars. Copper conducts better, and the more frequent changes keeps me in touch with what's going on inside the combustion chamber which leads to my last comment. Give your old plugs a good examination before you toss them out. They can tell you a lot about how your engine is running. They should be clean and free of deposits. A good running engine will present a tan colored insulator around the center electrode. The used plug in my pics show this. If a plug is black and sooty, the engine is running too rich. Black deposits may indicate oil consumption. 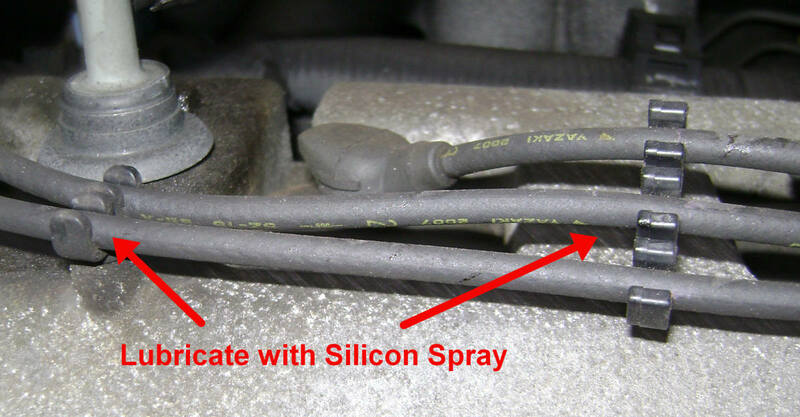 White deposits may indicate engine coolant leaking into the combustion chamber. 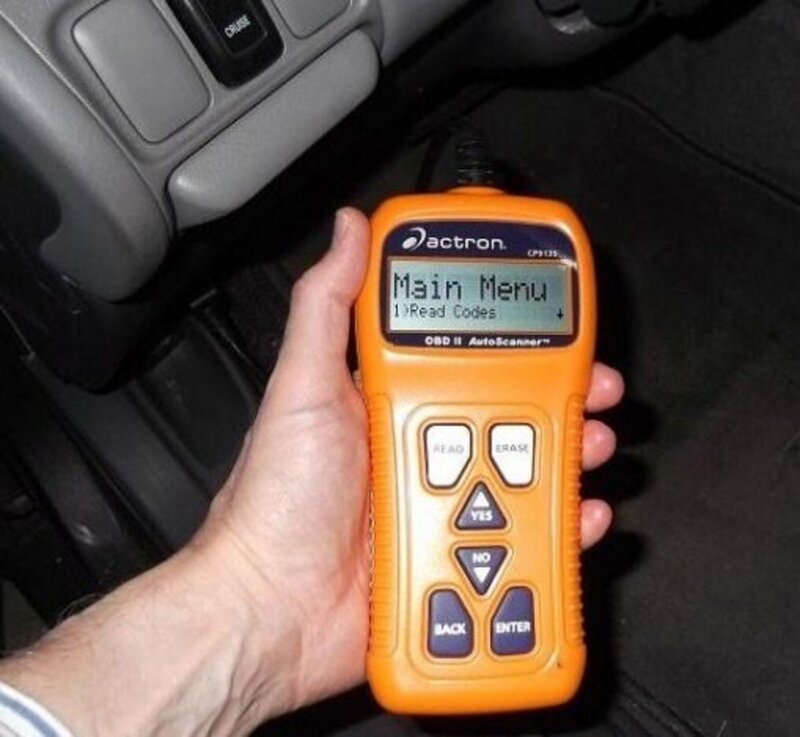 Most service manuals will have a page showing you how to "read" your plugs. Your article was very helpful. Thank you for taking the time to publish it. .28-.32 should be fine. The gap on a turbo car should be no more than .28. Just trying to figure out the correct spark plug gap for my 1990 Volvo 240 DL. Do you know or do you know where I might find that? Or is the .028 -.032 correct?